Renault has increased the prices of its Koleos SUV. The vehicle is now going to cost dearer by Rs.1 Lacs. The ex-showroom price of the vehicle in Delhi is now Rs.23.99 Lacs, against the earlier price of Rs.22.99 Lacs. The Renault Koleos gets its power from a 150Bhp, 2.0L, common-rail all-aluminium diesel engine that is provided with variable valve timings. The Nissan X-Trail is also powered by a similar M9R engine. The engine of the Koleos is mated to its six-speed auto transmission gearbox. Other features that have been incorporated in the Koleos include cruise control, 17” alloy wheels, front seats having tray tables behind them, Sound system from Bose having Bluetooth has also been incorporated. Audio controls are mounted on the steering and six units of airbags have been placed for added safety. 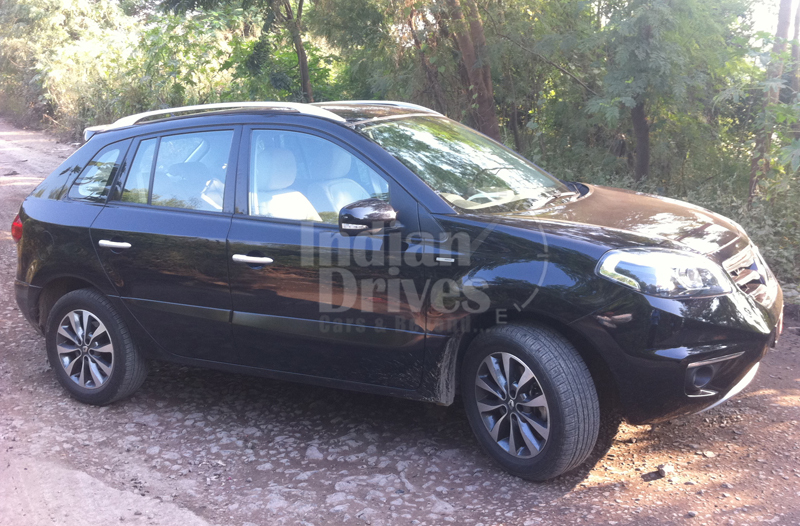 To top it off, Renault has offered anti-rust warranty for 10,000km or 5 years for the Renault Koleos. The closest competition that the Renault Koleos faces is from the Santa Fe of Hyundai, which is powered by a 2.2L CRDi engine that can offer a peak power 194Bhp. 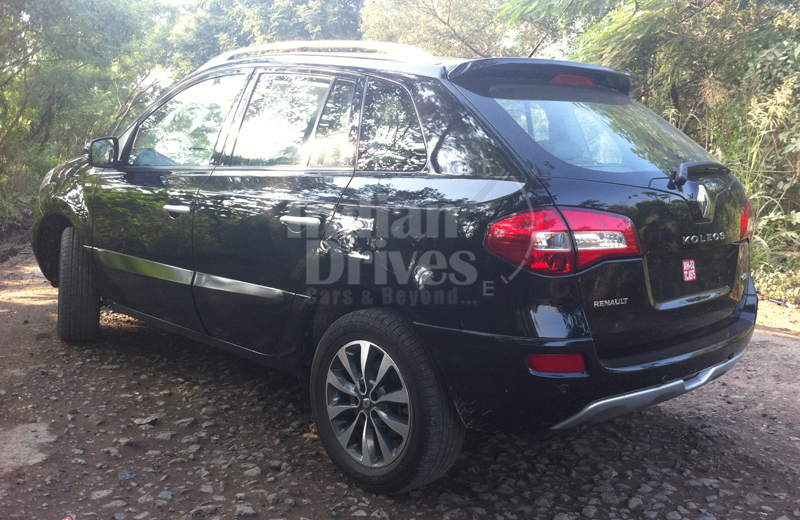 The Hyundai Santa Fe has been offered in two variants – the 2WD variant costing Rs.20.95 Lacs and the 4WD variant costing Rs.22.95 Lacs. Both the prices are of ex-showroom, Delhi.